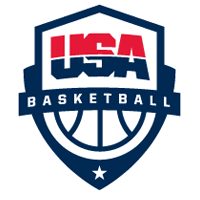 In accordance with International Basketball Federation (FIBA) regulations, the USA Team and World Select Team locker rooms are closed to the media before and after the game. Following a 10-minute cooling down period after the game, there will be a press conference featuring both teams’ head coaches and two players from each team. Following conclusion of the press conference, players from each team will be made available upon request to the media for additional interviews in the press conference room.